Amritsar is the spiritual place and a major pilgrimage spot for the Sikhs. The city consist of various temples and shrines mostly dedicated to the Sikh culture. Tourism is the main commercial activity found in Amritsar. The city is best for purchasing carpets, handloom fabrics, handicrafts and also famous for its amazing Punjabi cuisines. Amritsar name was given by Guru Ram Das. Tourist from all over the world visit this beautiful place. What to visit in Amritsar? Golden Temple is located in the city of Amritsar. It is the holiest gurudwara and soul of the Sikhs. It is a centre of attraction for various Indians as well as foreign travellers since ages. The gurudwara sahib is built around sarovar which was built by Guru Ram Das. The gurudwara is an open boat of worship for all men and women, from all walks of life and faith. This public garden is located within the temple complex of the Golden temple and covers an area of 6.5 acre. 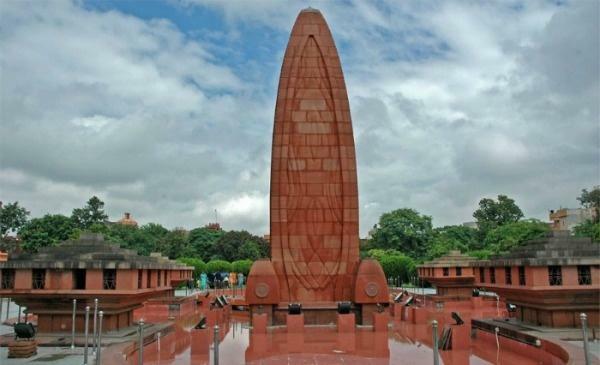 The garden’s significance lies in the Jallianwala bagh memorial located here, which was established in 1951 to commemorate the massacre of Sikh, who were celebrating there New Year on April 13th, 1919. 1000 of people were killed on this day and was considered to be the black day. Wagah Border is most visited place in Amritsar and it is 30 Km away from Golden Temple. It is the only border that crosses India and Pakistan. 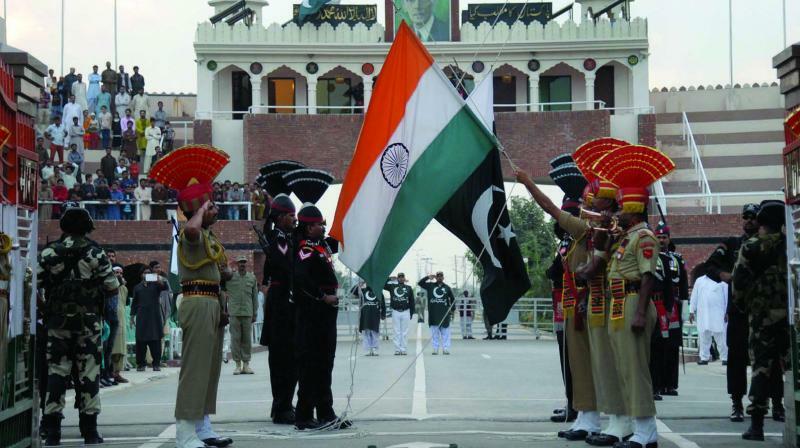 The Wagah – Attari border ceremony happens at the border gate, two hours before sunset each day. The soldiers of both the countries show their enthusiasm for own country and the nationalistic feel reaches its peak among the viewers present there.